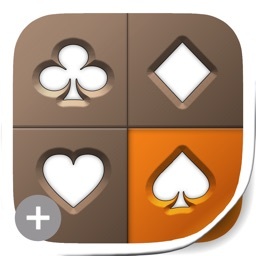 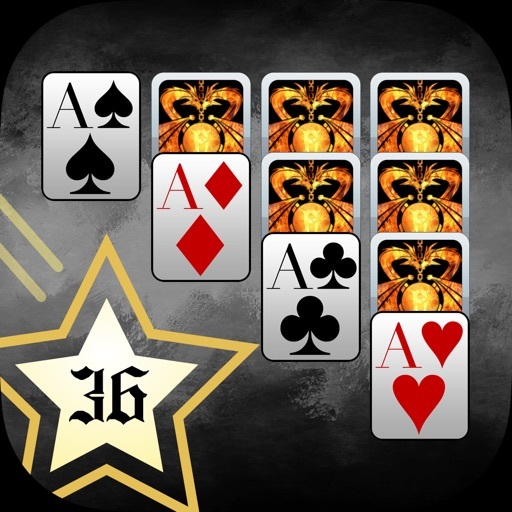 Ever wanted to play more than just Windows Solitaire, Spider Solitaire, or Draw One? 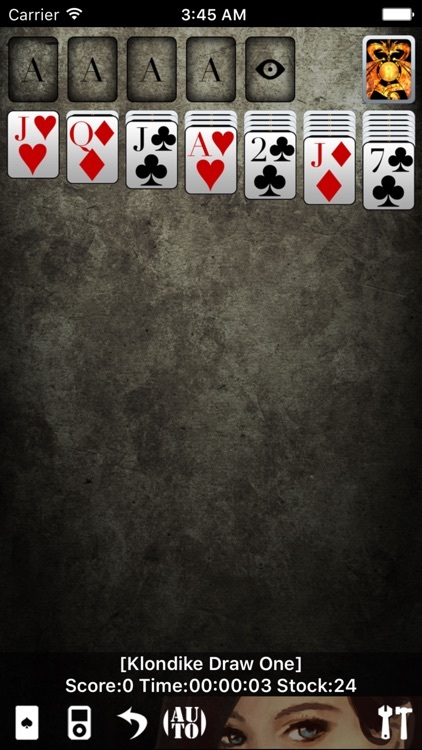 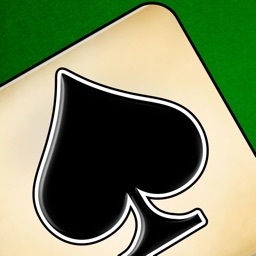 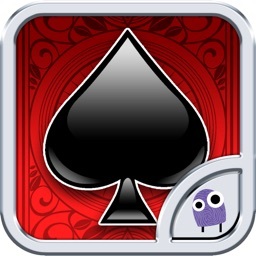 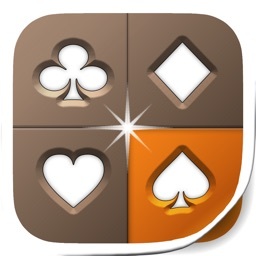 Solitaire Star is the #1 free app designed for all iOS devices that let you play not one, but 36 of the most commonly played Solitaire games all in one app. 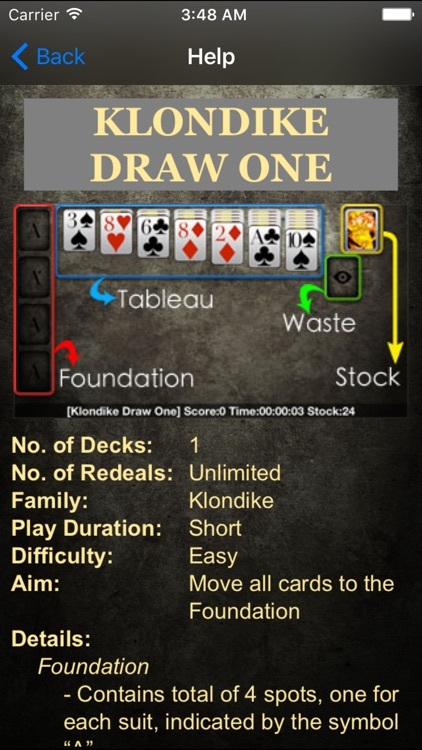 Take your iPad, iPhone, or iPod Touch anywhere you go and experience Solitaire in HD like never before and play any Solitaire game of your choice. 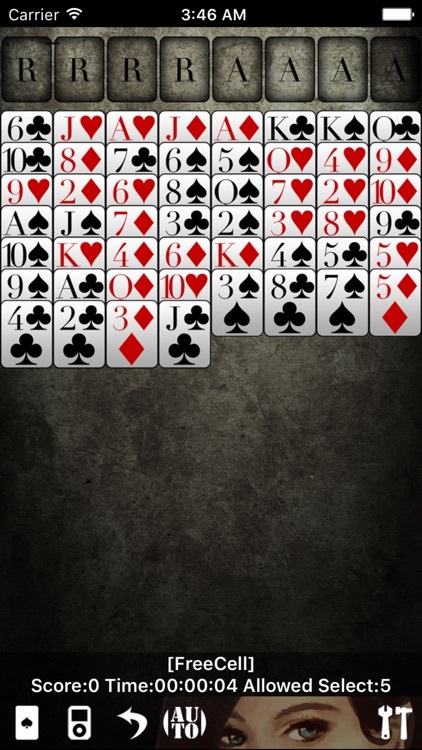 "Can't get enough of it. 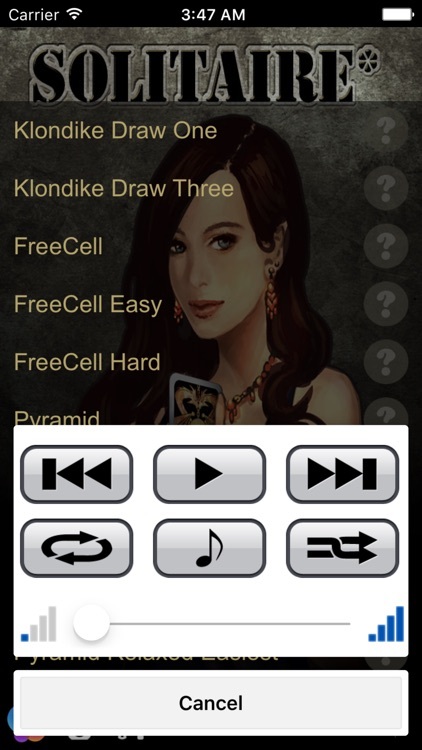 My husband and I try to top each other score all the time."